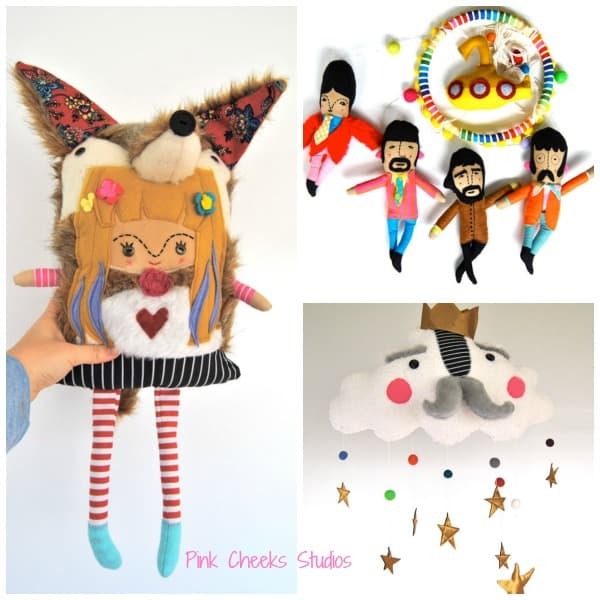 Pink Cheeks Studios is an Etsy shop that creates some of the most amazing décor and dolls I have ever seen. Amazing right?!?! The mobiles are so perfect for a baby’s room and the dolls are so creative, I can’t get enough. One of my new favorite shop Haute Tot Threads has some of the most stylish kids clothing for boys and girls. They are made so well and very comfortable! These harem shorties are so stylish and perfect for summer! 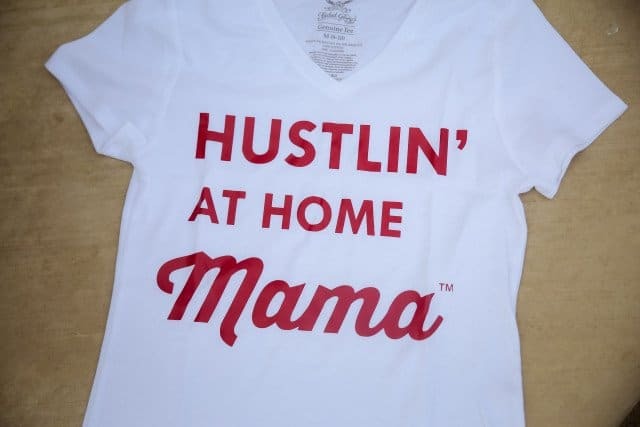 Hustle’ at home mama V-neck tee & Free Shipping. 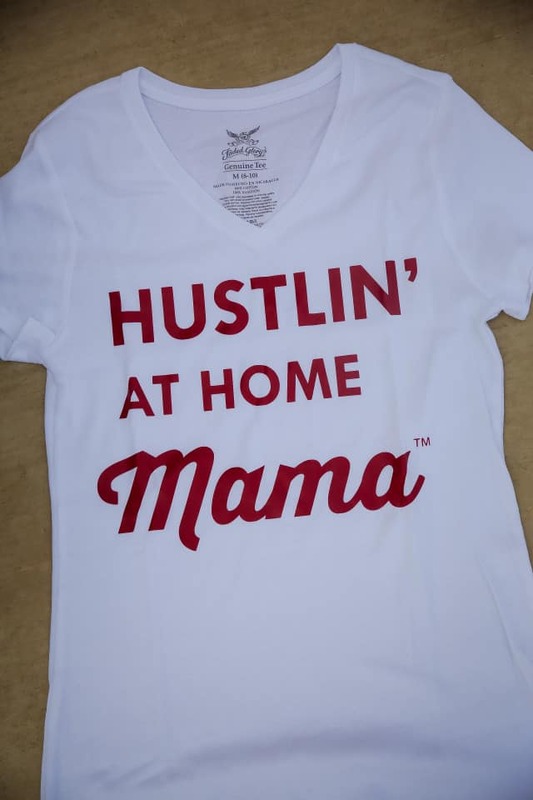 Loving this Mama style! 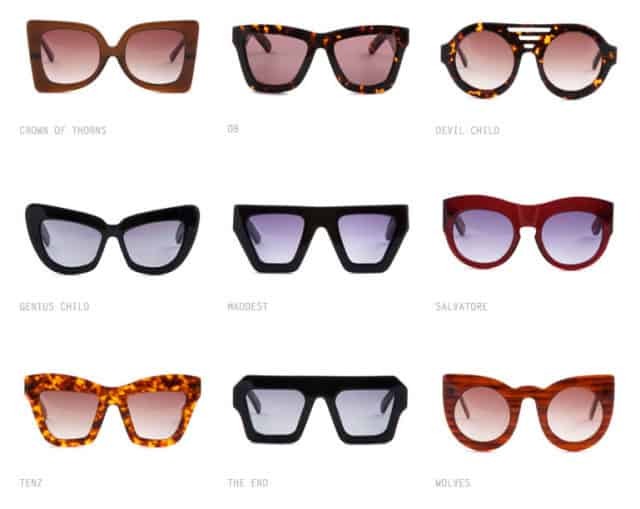 I am really lovin this Shop Line Liam Boutique! How cute is this onesie! Perfect for any little lady! Check out Katee’s Etsy shop for more styles! 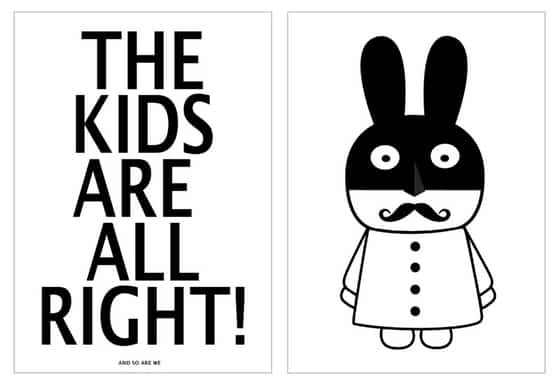 MINIWILLA not only sells stylish kids clothing but the most darling decor for children’s rooms as well. 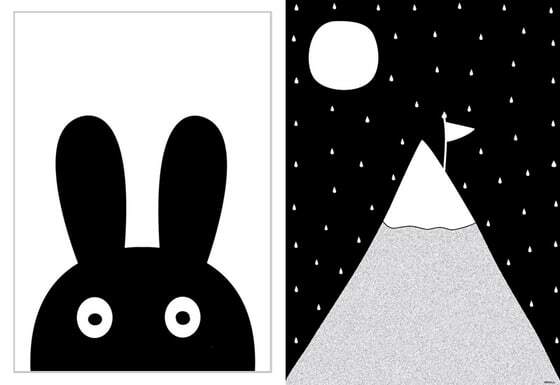 Some of my favorite posters you can purchase. These make me SO excited to redecorate my children’s rooms! 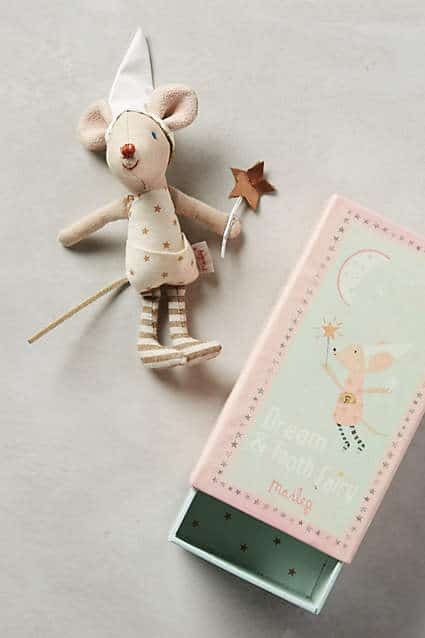 The sweetest little Tooth Fairy mouse and box. I am a huge fan of everything Anthropologie has to offer and with a toddler just starting to loose teeth, this is perfect! 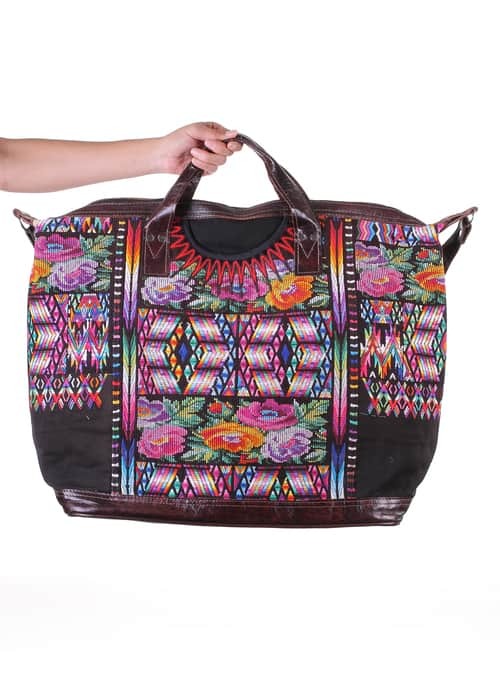 It doesn’t get much better than Nena & Co one-of-a-kind handmade Huipil Weekender Bag. Handmade in Guatemala, they are all gorgeous! I am so in love with Hand Stamped Personalized Necklaces. Weather it be Signature Gold Bar Necklaces, Layered Necklace Sets or Initial Necklaces, I have been obsessed recently with these. 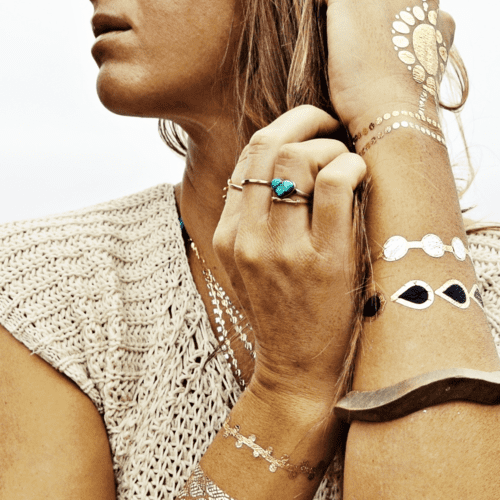 I came across The Silver Wren’s Etsy page and Michelle’s Handcrafted Jewelry is so lovely. These customized pieces are something you can treasure forever and wearing jewelry with my children’s name on it is such a special feeling. 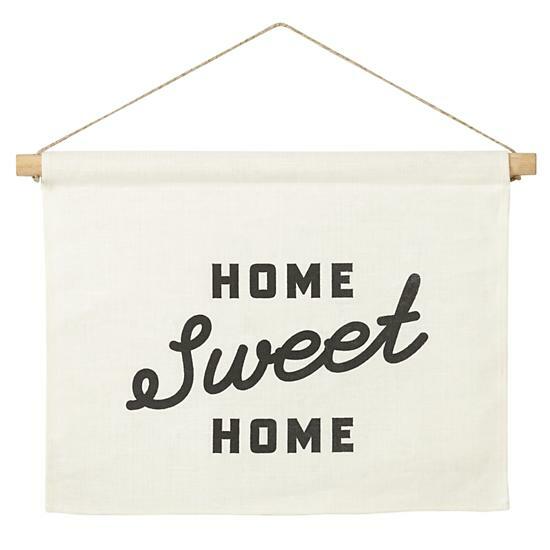 Hang this sweet and simple banner in your living room, dining room, bedroom or anywhere else in your home. Simple and Sweet by Land of Nod. 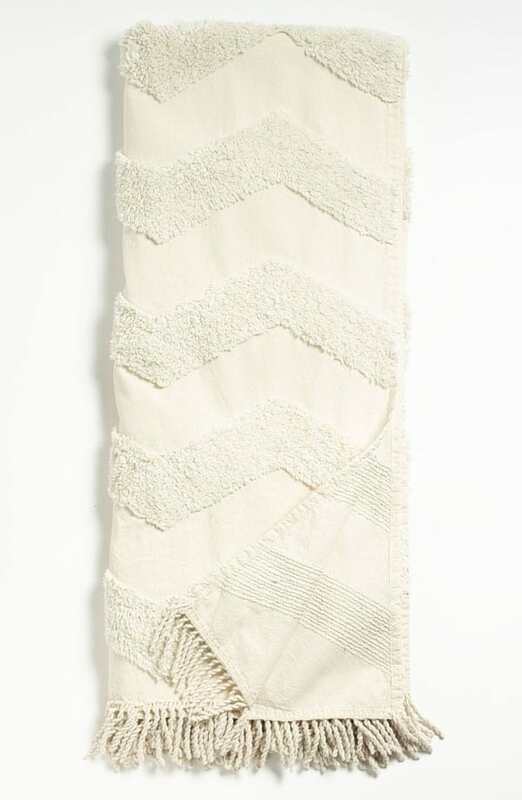 Nordstrom at Home Zigzag Tufted Throw is simple and stylish. I love the Fringe and chevron stripes. 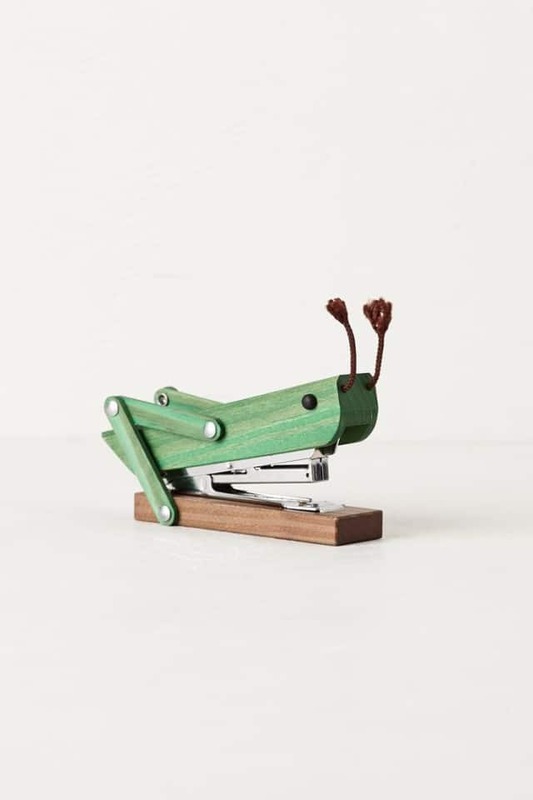 Grasshopper Stapler from Anthropologie. Only $4.95 right now! Thank you!!! I love all these finds. 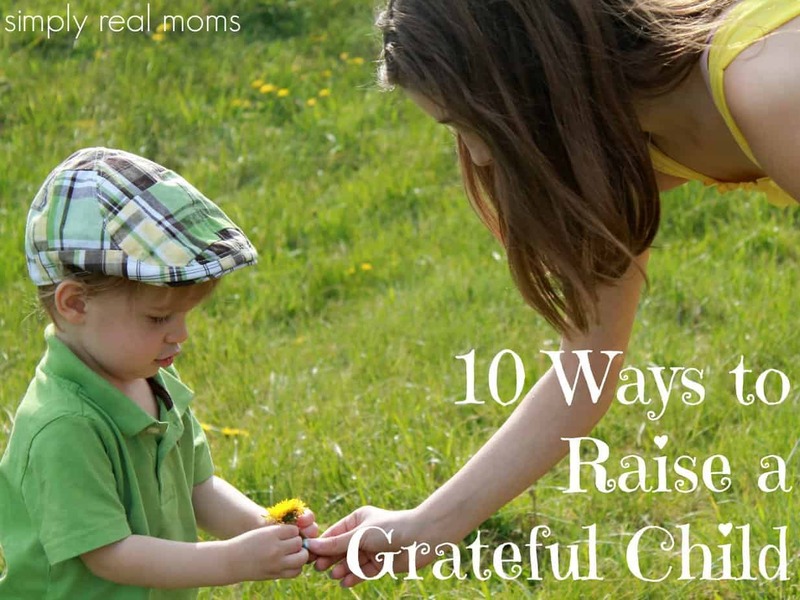 Thanks for featuring Pink Cheeks—-it warms my heart!